Martian meteorite Shergotty, part of the famous Classen Collection. 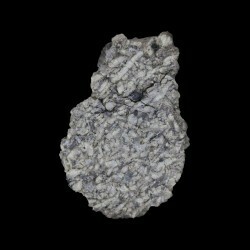 The martian meteorite Shergotty is one of the most famous martian meteorites, for its historical witnessed fall in 1865. The meteorite is delivered with a signed certificate of authenticity and the complete catalog of the Classen Collection. Martian Meteorite published in the Meteoritical Bulletin of the Meteoritical Society under the name of Shergotty, found in 1865 in the city of the city of Shergotty in the district of Bihar, India.. 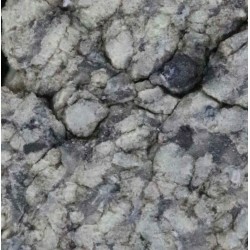 The Martian meteorite Shergotty, one of the most famous specimen for its historical value, is delivered with a signed certificate of authenticity and the complete catalog of the Classen's collection. A donné son nom au type de météorites martiennes "Shergottite"